The FCS II MB PC Carbon Tri Set is designed by iconic shaper Matt 'Mayhem' Biolos's. This is a performance fin that can handle teeth gritting hacks, tight in the pocket maneuvers and speeding through overhead barrels. The Large MB template is built with a unidirectional carbon fiber inlay that is aligned with the sweep to control the flex for heavier surfers and larger waves. The MB is considered a high performance all-round fin with noticeable geometric similarities to the Performer template. It has a balanced outline with smooth curves, moderate area through the tip, and a neutral sweep angle. The fin also has a relatively short base in contrast to the high depth value of the fin. This versatile template favors a stronger surfer, and can be pushed hard through turns, particularly in hollow sections. The high depth value of the fin also provides exceptional hold off the bottom, and adds control on the open face when performing a longer arc. The same template is scaled across all three sizes with customized graphics that tie back to the ...LOST brand. Board Types: Performance shortboards and hybrid models. 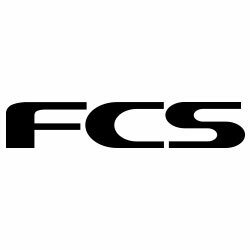 *Please Note: this fin is designed to be used exclusively with the FCS II Fin System, and will not fit in the traditional FCS Dual Plug System. 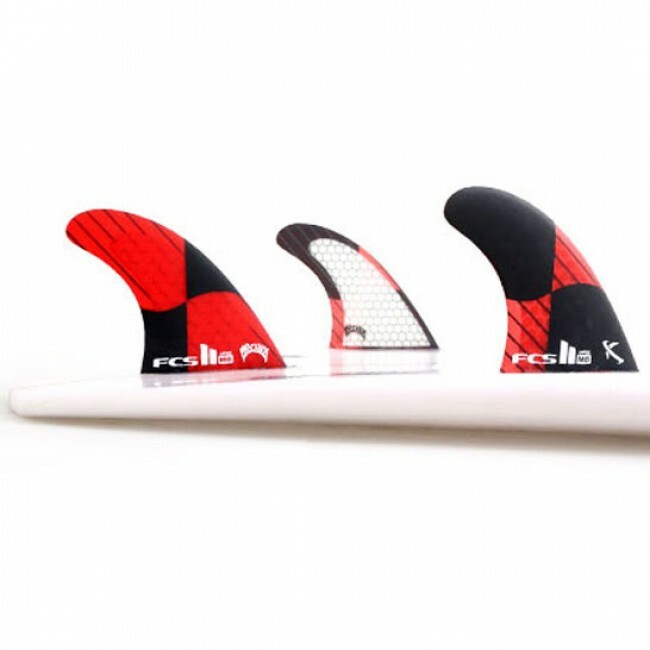 Material: Dynamic RTM construction with strategically placed carbon compliments the template and sweep angle of the fin, and produce a bespoke flex pattern with remarkable memory properties. In the water this translates to immediate response when loading up the fins and driving through turns. 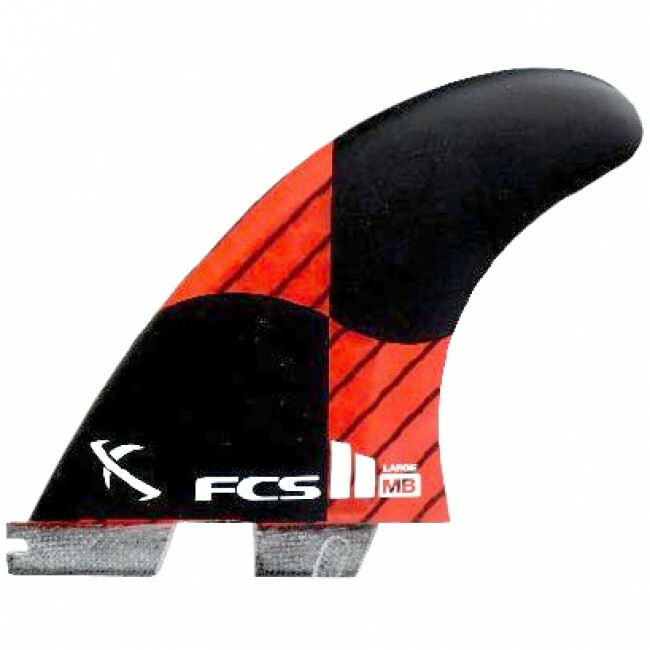 PCC fins suit fast surfing and are favoured by power surfers who like to perform explosive turns on critical parts of the wave.